The Fusion2Go 3.0 4G Extreme RV Signal Booster Kit is the best multi-carrier solution for use in your RV or large vehicle while moving or stopped. 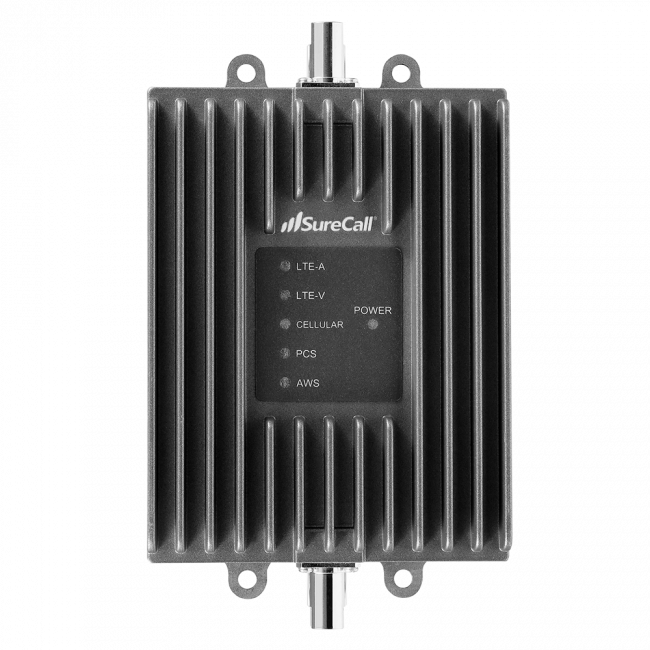 It has the most powerful uplink of any mobile signal booster on the market, which means that your RV can be as far from the cell towers as possible, and still be able to make a call or have fast data. If you need signal in remote areas while you're traveling, then the SureCall Fusion2Go 3.0 4G Extreme RV kit is the solution for you. Why the Fusion2Go 3.0 4G Extreme RV Kit? Strongest uplink power of any booster on the market so signal from the RV gets back to the distant cell tower. The Fusion2Go 3.0 4G Extreme RV Signal Booster Kit is the ideal solution for anyone who has an RV and needs the most powerful RV signal booster available on the market that works while both moving and stopped. The Fusion2Go 3.0 4G Extreme RV Signal Booster Kit works by mounting the included omni antenna as high up on the vehicle as possible, usually on the ladder on the back of the RV, to receive the outside cell signal and pass it over a 40 ft cable to the Fusion2Go 3.0 4G signal amplifier located inside of the RV. 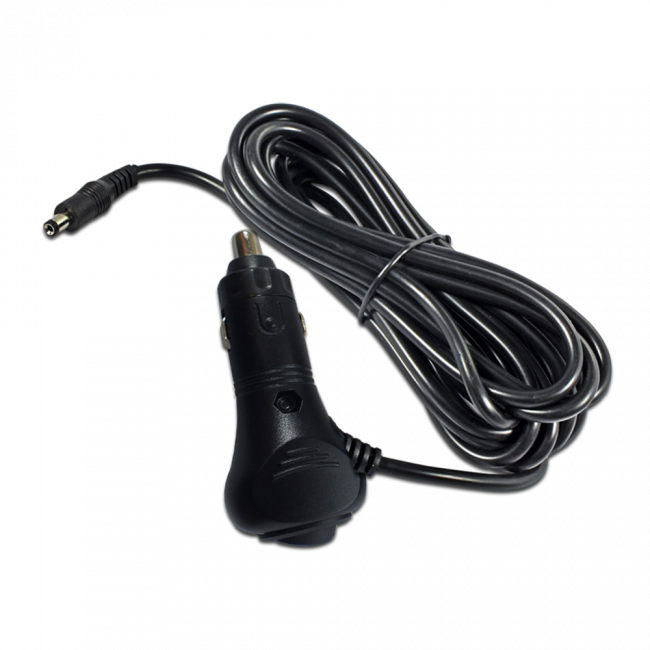 The amplifier boosts the cell signal and then broadcasts the strong signal to the inside of the RV from the attached whip antenna. 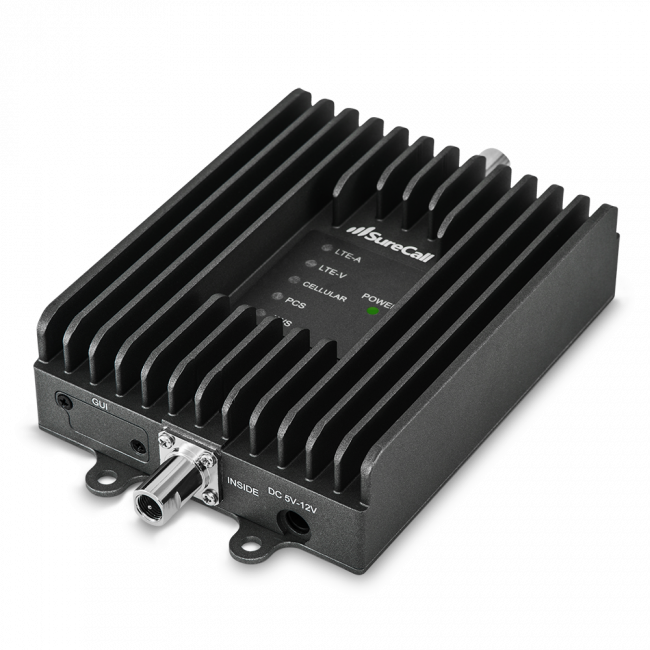 The Fusion2Go 3.0 4G Extreme RV Signal Booster kit has been designed to work with all cell phones and all carriers in the United States, Canada and Mexico, as well as carriers from some other countries in Latin America, South America and Australia. 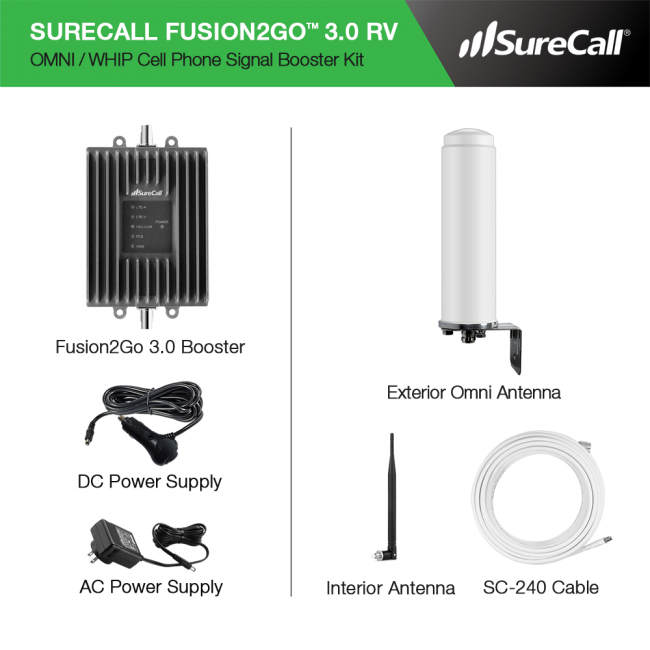 The installation of the SureCall Fusion2Go 3.0 RV kit is fairly straight forward and can be completed by someone who has familiarity with running cables and installing components in an RV. 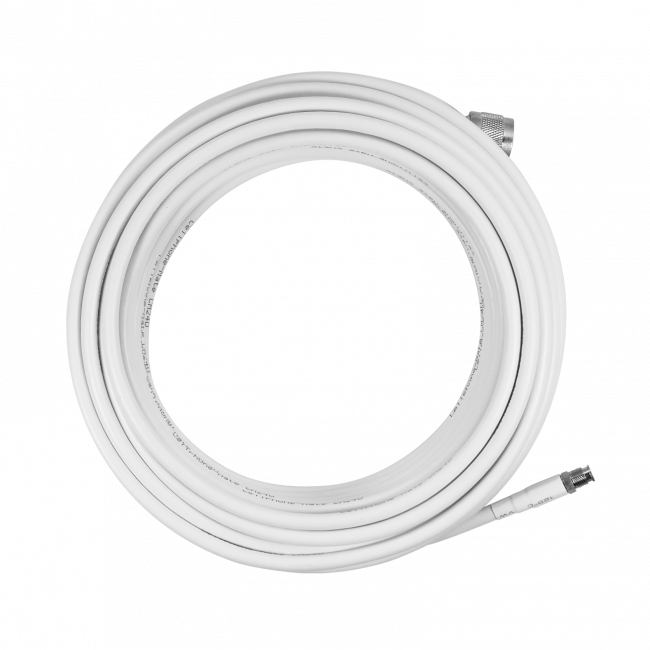 The most difficult part of the installation is running the cable from the exterior antenna in to the vehicle, so if you feel comfortable with that, then you shouldn't have any trouble with this installation. 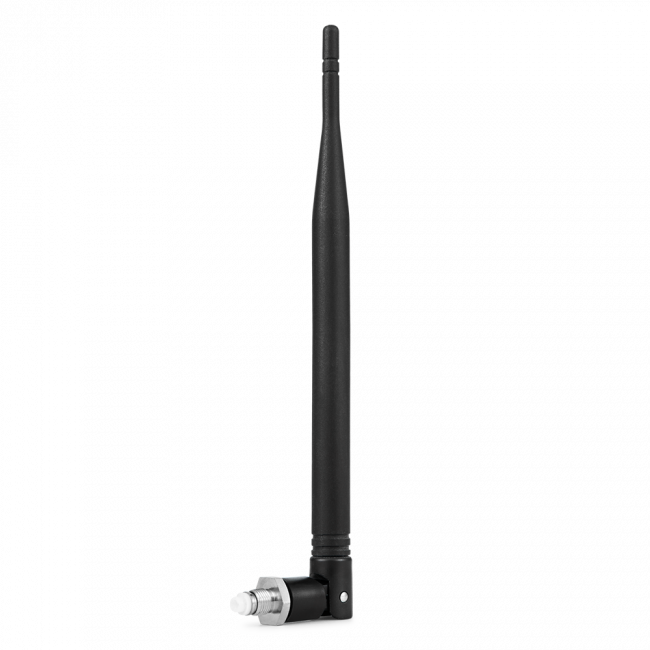 Start the installation by mounting the included omni antenna to the roof of the vehicle. 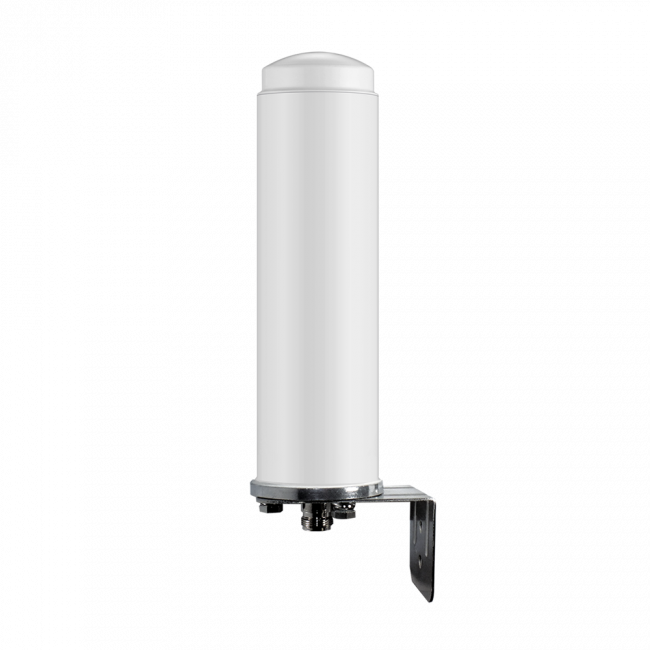 The antenna comes with mounting hardware to attach it to a mast or pole, so the ladder on the back of the RV is a good option, or any place where the antenna has a 360 degree view of the horizon. Attach the 40 ft cable to the antenna and run the cable into RV. You may need to drill a hole and waterproof the entrance hole at this point. 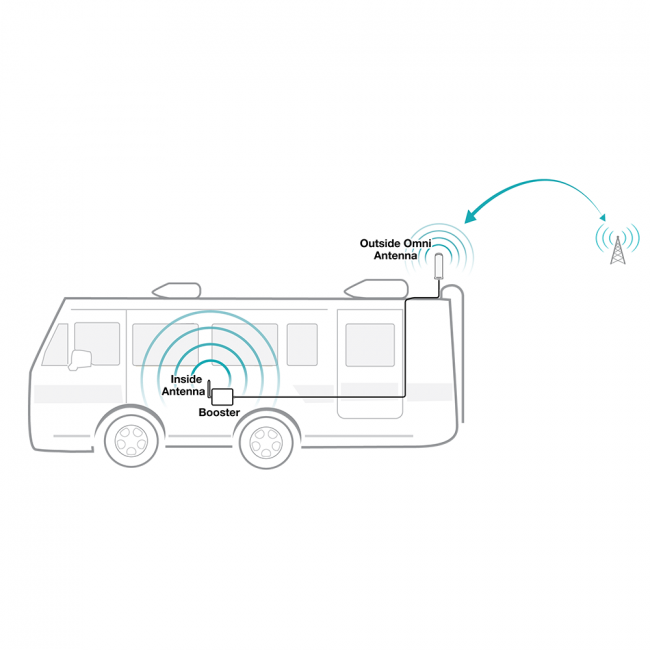 Run the cable to the location in the RV where you need better signal, and then connect the cable to the "outside antenna" port of the amplifier. Connect the whip antenna to the "inside antenna" port, and then orient the antenna so it is facing vertically up and down. Plug in either the AC or DC power supply, depending on what you prefer, and connect to the amplifier to start the system. 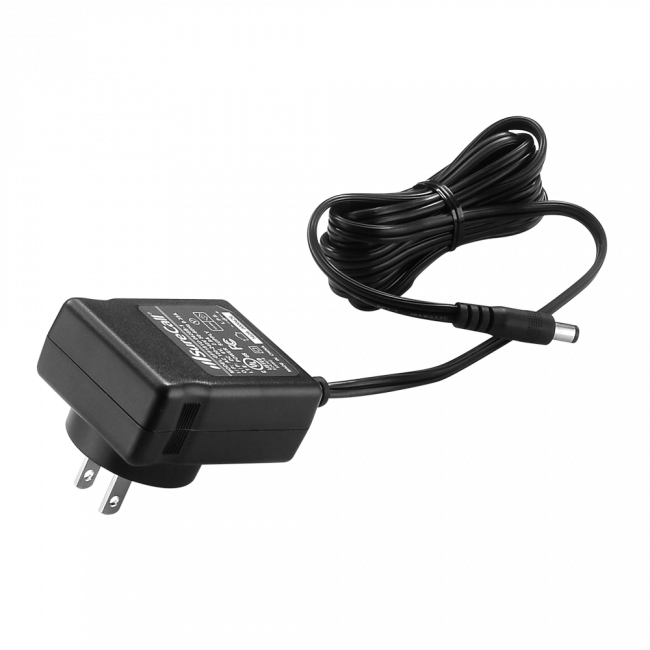 Boosted signal will radiate out from the whip antenna in all directions, so adjust the location of the amplifier and whip antenna if needed.